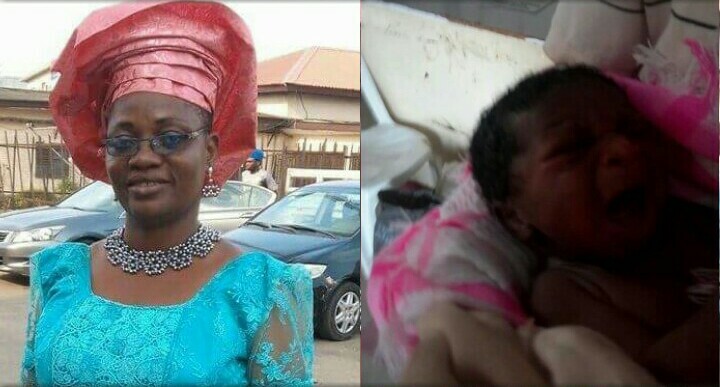 ​Folawe Apanisile, a Chief Matron at the Lagos State Water Corporation is a hero after she delivered a baby boy with her bare hands on a train. 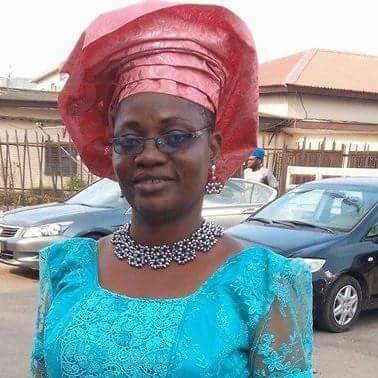 Mrs Folawe and her friend were on a train going to Ijoko – Lagos when she found herself doing her job, even though she hadn’t planned to. 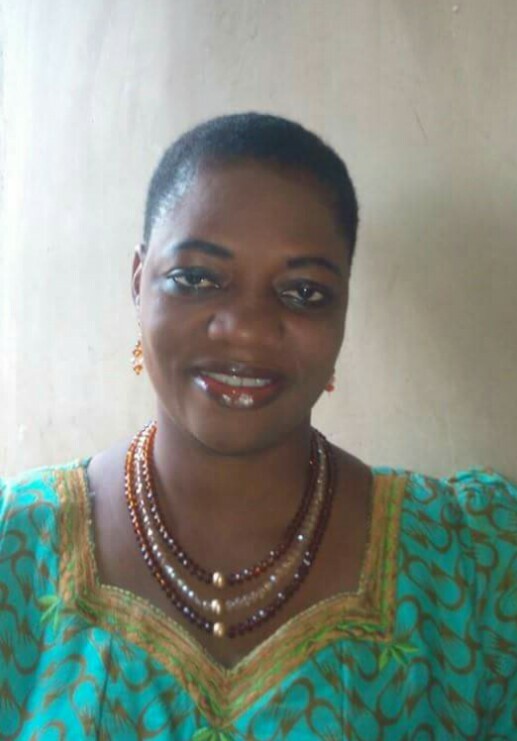 Speaking to Daily News Lagos, the married mother of three explained how events unfolded. “I got into the train from Iddo at around 2.10 pm yesterday. 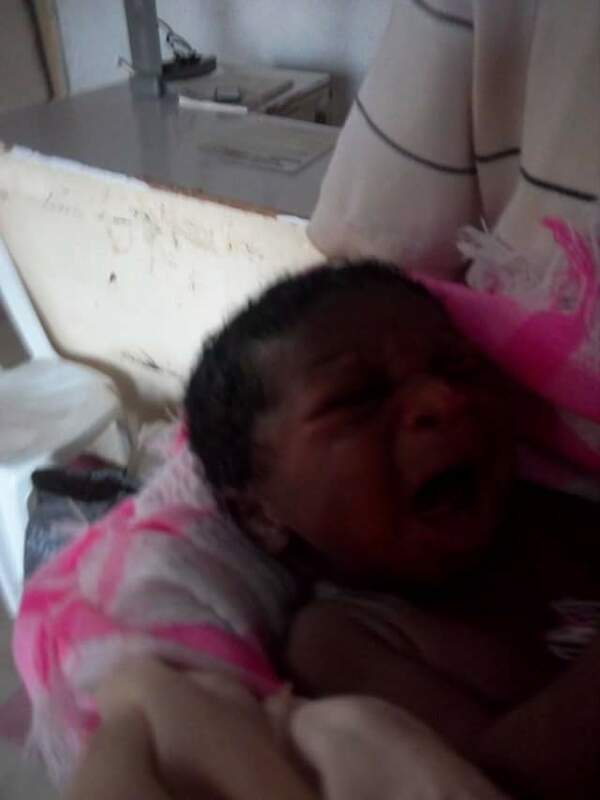 “Immediately we got to Sogunle, someone came to call me that a woman was in labour. “Just after the train left Itoki, the baby was delivered and five minutes later the placenta was also delivered. Our correspondent asked Folawe why she was called on to do the delivery and not any other person on the train. She said : “One of the passengers knows me and my friend as Matrons. She actually was asking that she was looking for a nurse, that a woman was in labour. 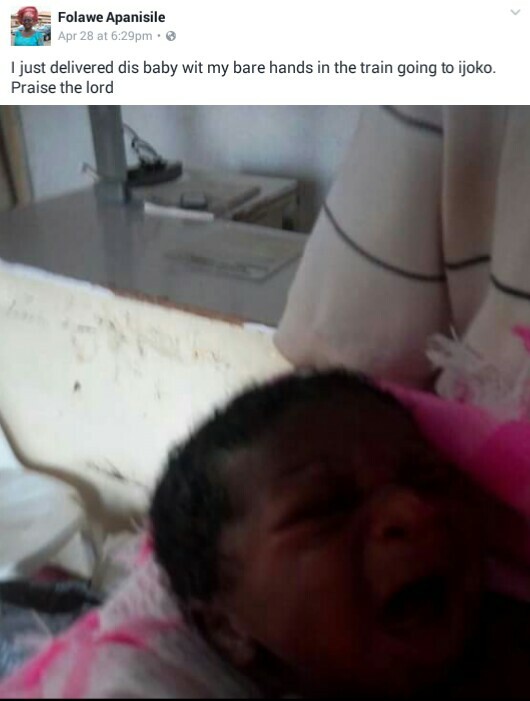 Mrs Apanisile told Daily News Lagos that the pregnant woman had gone to hawk some goods to sell at Idumota and was returning home when she went into labour. She said she doesn’t know what the woman sells but was told by other passengers on the train that the woman was a hawker. Mrs Folawe Apanisile added that she was only doing her job and she was glad to be of help to the pregnant lady who is in good condition at home with her baby. 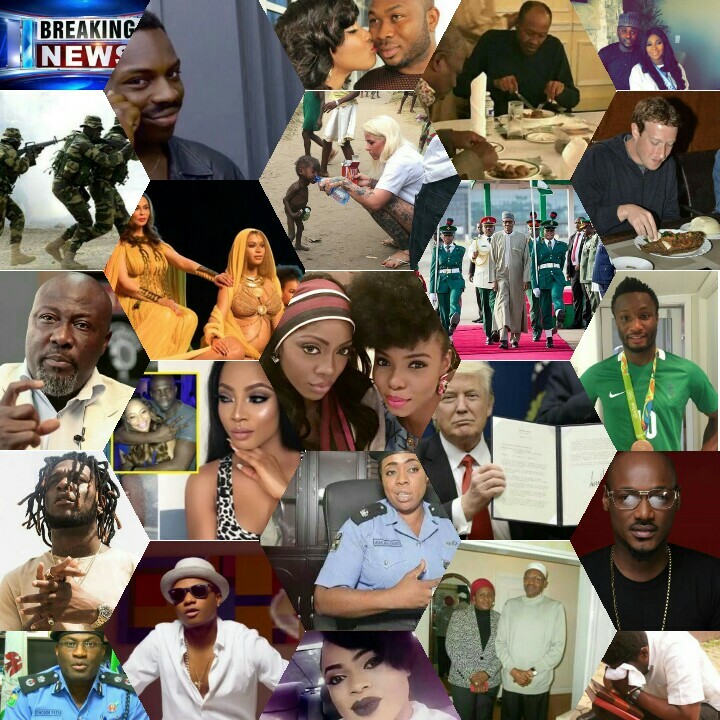 Daily News Lagos Create a free website or blog at WordPress.com.